Do you miss potatoes on your low-carb diet? I used to miss them so much. Problem is, they are so versatile. So once you cut out potatoes, you also cut out fries, crisps, mash, roast potatoes… Sigh. But, don’t despair. There is another way. The potato might be the most popular root vegetable, but it isn’t the only one. We want to introduce you 7 low carb potato substitutes! Its siblings in the root vegetable family are less famous but taste just as good. They are not victims of intensive farming like potatoes, so they contain less starch and fewer carbs. You have probably already tried cauliflower and zucchinis. 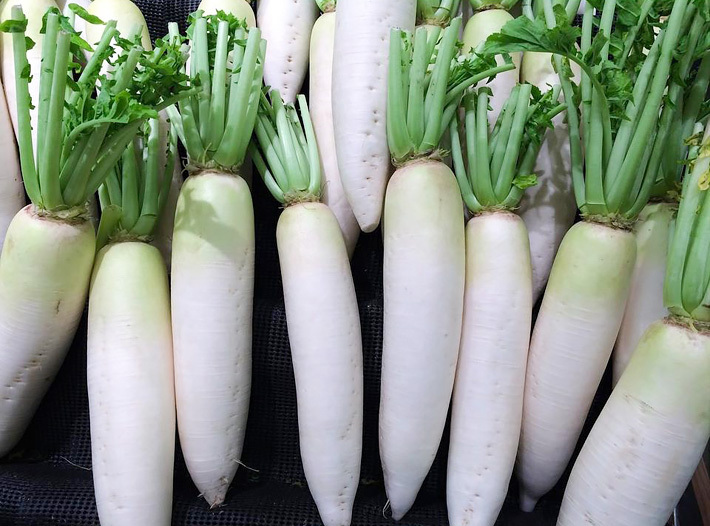 But have you considered celeriac, swede (also known as rutabaga), turnips, daikon (also known as mooli) and kohlrabi? All these clever vegetables can fill the gap in your food where potatoes used to be. They all work well roasted, boiled, mashed, steamed or added to soups and stews. A bit of fat and basic seasoning is all they need. 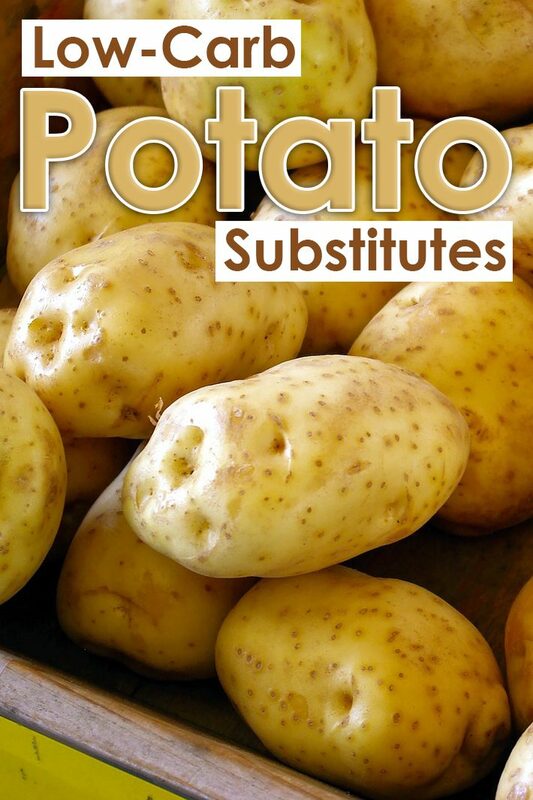 Let’s look at what each one of these potato substitutes can do for your diet. 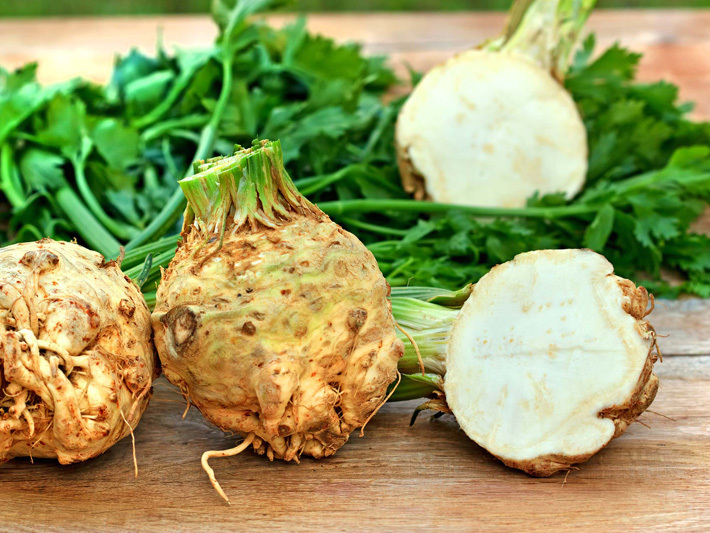 But celeriac’s rough exterior hides flavorful delicate flesh. Subtle hint of celery enhances the taste but doesn’t overwhelm it. 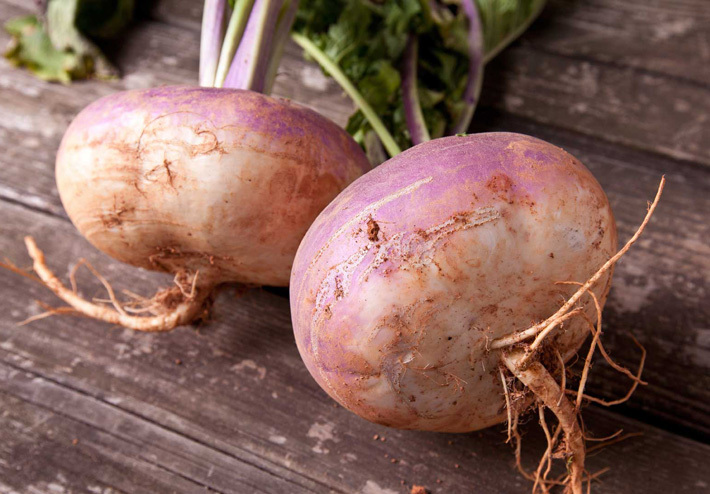 Swede is a root vegetable that originated as a cross between the cabbage and the turnip. Popular in Scandinavia, swede works well roasted, baked and boiled. 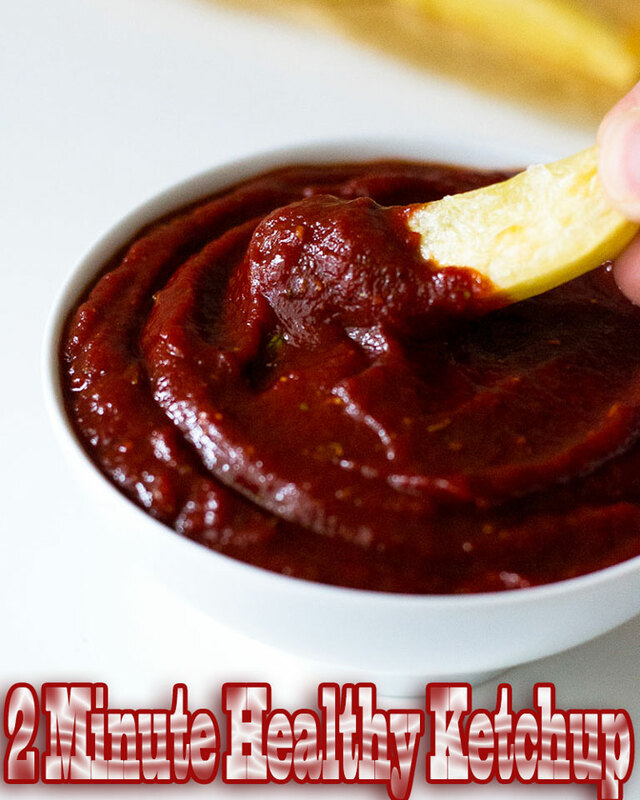 vYou can use it in side dishes, soups, stews and juliennes. 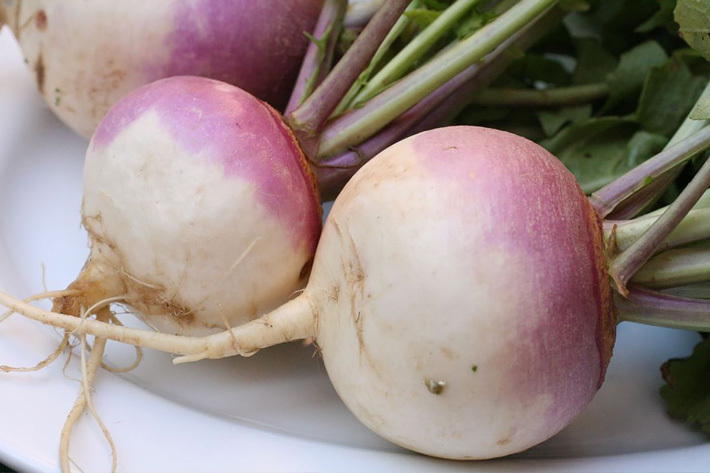 Turnips are universal and very popular in England. If you are British, you will probably remember how Baldrick once spent £400,000. 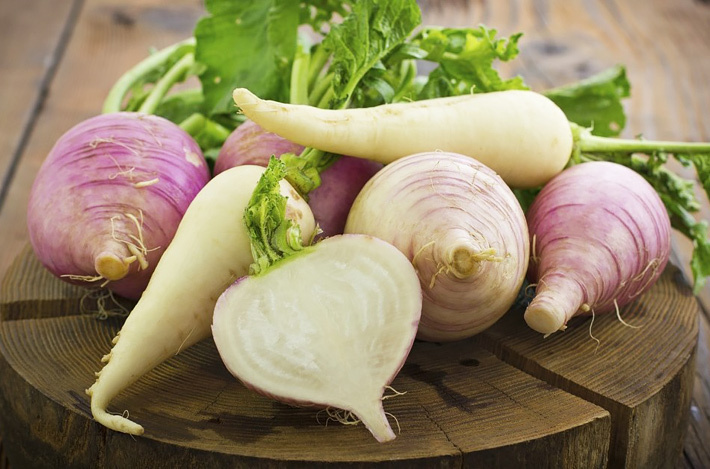 You can bake, boil and steam turnips. 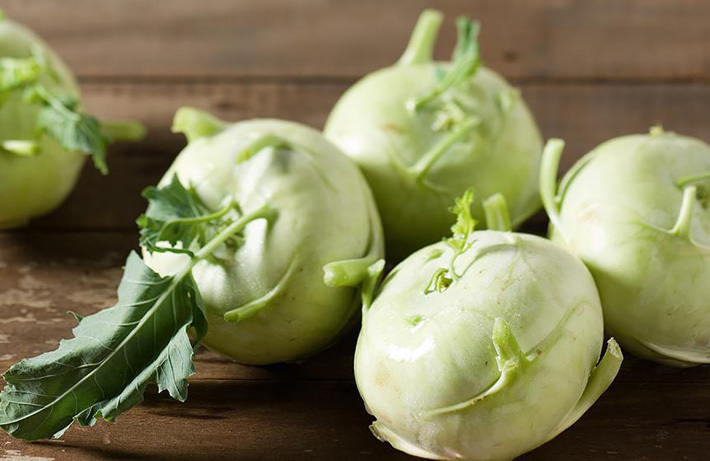 Kohlrabi is a Sputnik-like vegetable with a solid round bulb and shoots sticking out like antennas. 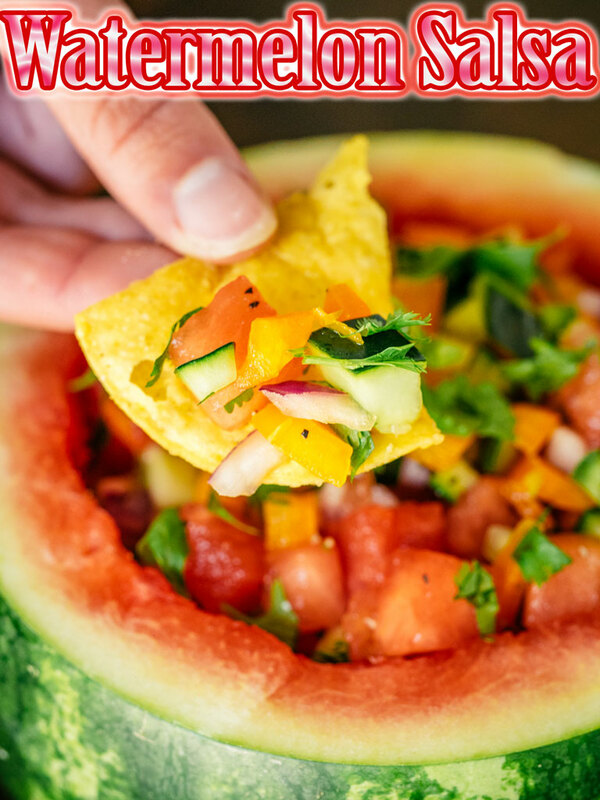 It has a delicate flavour and crunchy texture, turning soft and mild when cooked. Boiling, steaming or frying are the best ways to cook it. 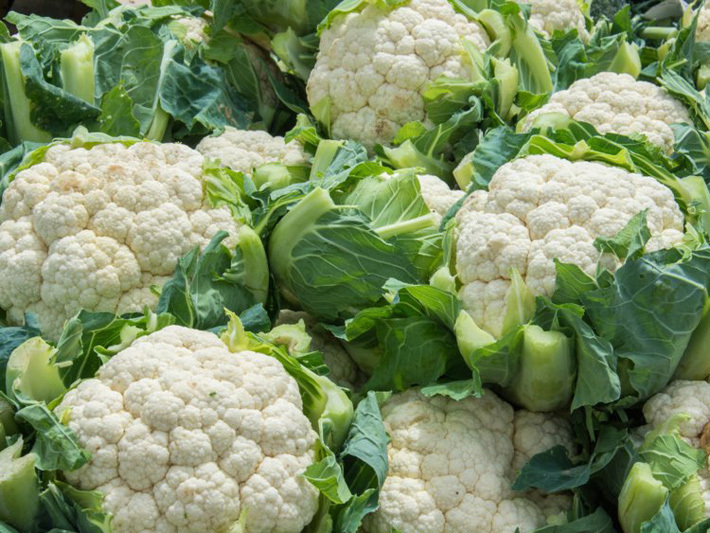 We are now at the better-known end of the spectrum with cauliflower. 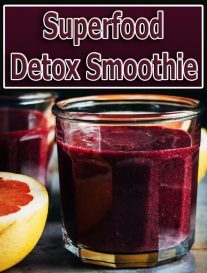 Cauliflower is the one of the most popular potato substitutes and it is star of many low-carb recipes. Mashed cauliflower and cauliflower rice are popular low-carb staples. You can also roast and fry cauliflower, add it to stews and soups, and make into its own potato-like dishes. And last but not least, we get to zucchinis. 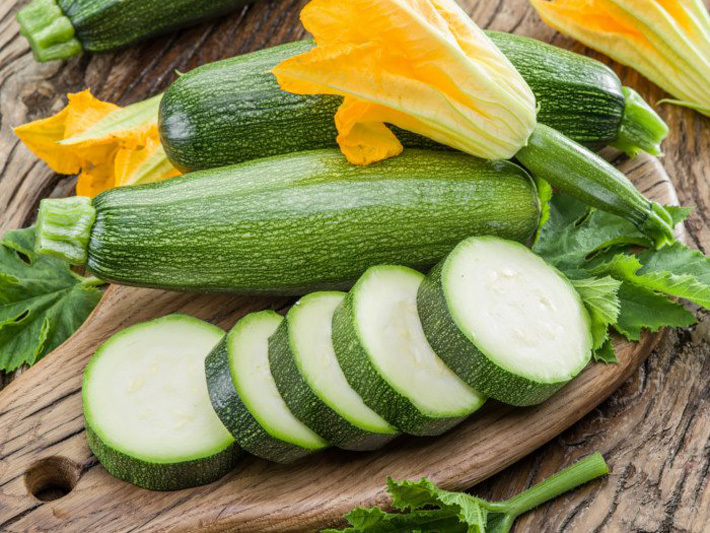 Another great favorite with the low-carb crowd, zucchinis can go into all sorts of dishes. Fries, “zoodle” noodles, lasagne sheets are just some examples.